ok i am back. i have a 2006 tundra with the same issue both fog lights stopped working. i changed the bulbs and replaced the 15A fuses in the engine compartment and in the cab panel on drivers side? There are several things that can prevent fog lamps from working and it will require some electrical testing to determine what is going on if you've ruled out the fuse and bulbs. It could be a wiring issue, the park lamp relay, possibly the switch itself. Are you hoping to do the required electrical testing yourself? ok, so based on info from a friend with an 06, i swapped out the relay in the cabin behind the fuse panel on the drivers side down near the parking brake. fog lights still don't work.i am somewhat mechanical/electrical. i may be able to perform some tests. Does the fog lamp relay click when they are turned on? it does not click when turned ON, but it does click when turned OFF?? 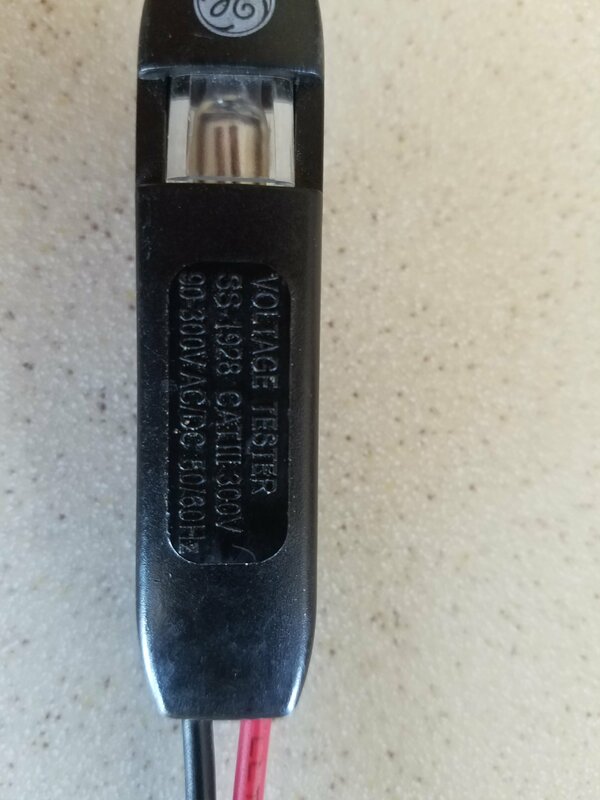 It has to be turning on if it's turning off.Do you have a test light? 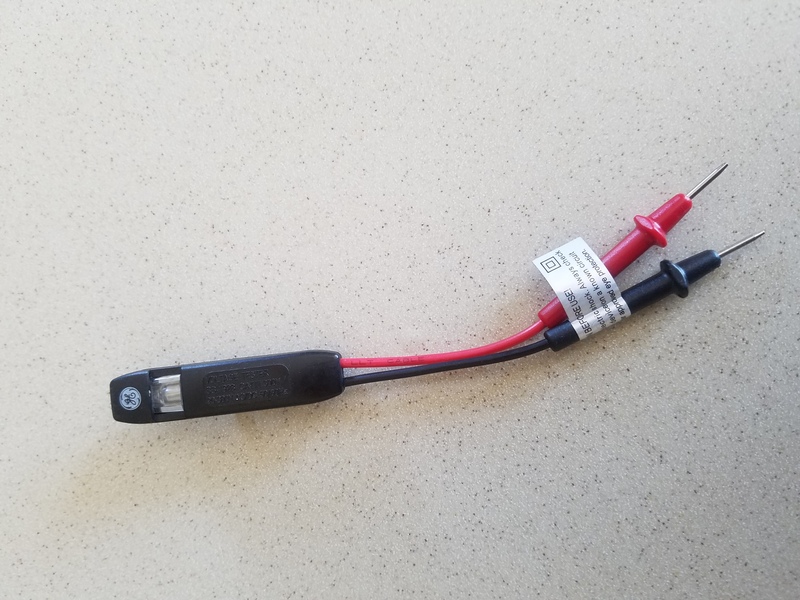 Is it for a 12v DC electrical system? It doesn't show a voltage rsnge. Try it at the battery and see if it will light. You could purchase an actual test light if you wanted to continue yourself.